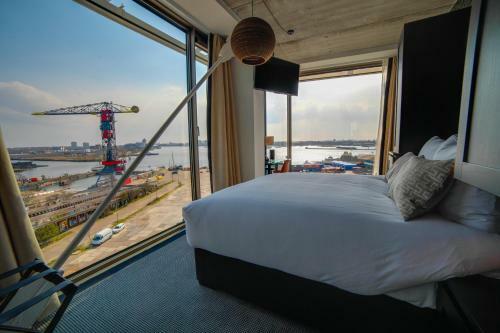 The hottest new hotels in Amsterdan opened in 2014. 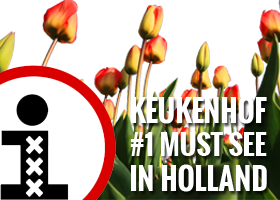 This makes it easier for your “where to stay next list” in Amsterdam. The Volkshotel, located in the Hip & Happening East District, offers a grand café, a club/restaurant (the famous Canvas op de 7e) with panoramic view over Amsterdam, a secret cocktail bar and rooftop saunas. 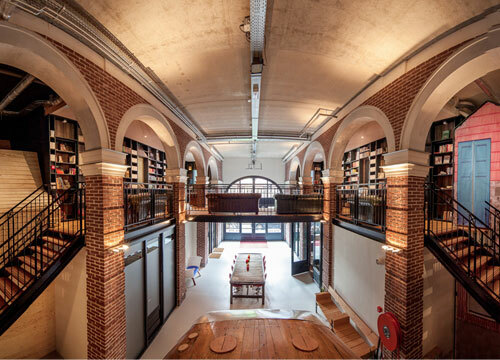 This is definitely one of the most creative, hottest new hotels in Amsterdam. The rooms have an industrial vibe and the standard rooms are 3 stars. There are also 9 special rooms designed by local interior designers and other creative minds. Explore the ‘real’ Amsterdam as enjoyed by the residents of Oud-West, a colorful yet surprisingly central district in Amsterdam. Hotel The Hallen is a hip hotel in a former tram depot with original glass ceiling, exposed brickwork, concrete flooring, eclectic interiors and designer furnishings by Arne Jacobsen and Thomas Bentzen. The famous Ten Katestraat market is within 5 minutes’ walk. Rooms come with Cocomat beds, a flat-screen tv, air conditioning, a minibar and tea and coffee making facilities are included. Private bathrooms also come with complimentary toiletries and a hairdryer . Some rooms with bath tubs. The Waldorf Astoria is a new 5 star Amsterdam hotel in six restored monumental 17th century canal palaces with an exceptional good restaurant. The location couldn’t be better. The magnificent ‘Herengracht’ canal out of the front, a beautiful garden out the back and almost everything within reasonable walking distance. The hotel also offers the luxurious new Guerlain boutique spa, where guests can relax in a tranquil space with three different restful treatment rooms. Hotel not Hotel is a new hotel that opened the doors in Amsterdam West. In this hotel a room isn’t just a room, but a work of art with its own creator, story, and identity. 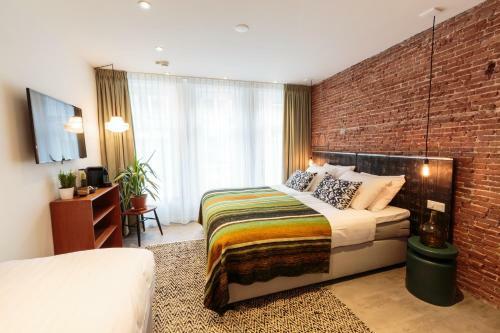 For example you can sleep behind a secret book case or in a typical Amsterdam street cart, completely restored and transformed into a hotel room with a kingsize bed, wooden floor and small seating area. The entire hotel is one big living room, with cozy seating areas between the cottages. The impressive glass architecture of Brooklyn Hotel stands in beautiful contrast to the nearby warehouses, aged art galleries and remains of an industrious harbor at the former NDSM shipyard. Featuring 81 deluxe rooms and executive junior suites, the hotel has meeting rooms, restaurant, bar fitness centre and parking facility for ultimate convenience. All guest rooms possess high-speed Internet access, flat-screen TVs and state of the art amenities. 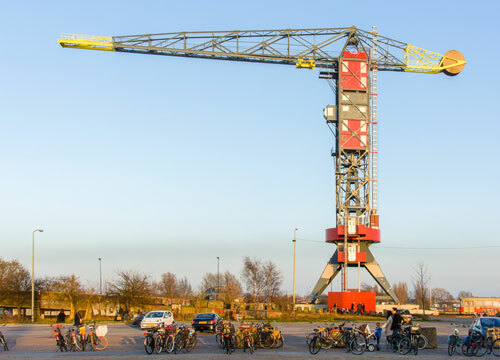 The latest sensation at the NDSM shipyard in Amsterdam North is the Faralda NDSM Kraanhotel. Since February 2014 it is possible to spend the night at high altitude in one of the three exclusive contemporary design suites in one of the city’s most creative neighborhoods. Besides these three suites it also features a jacuzzi located on the roof. Above all, the crane keeps slowly spinning in the wind. You will experience an exceptional night. Hotel Dwars is new boutique hotel located in a lively area in the center of the city on Utrechtsedwarsstraat. The hotel has double, triple and quadruple rooms. Each of the individually decorated rooms, with the typical Dutch brick walls, comes with a Nespresso machine and tea facilities. The private bathroom is fitted with a shower. The neighborhood is full of fantastic restaurants, bars and shops.